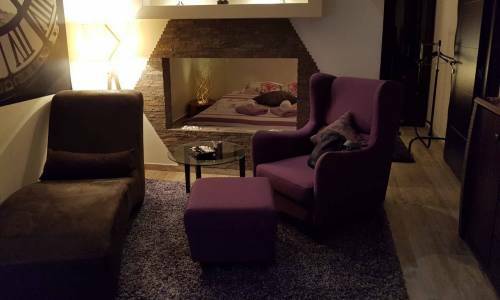 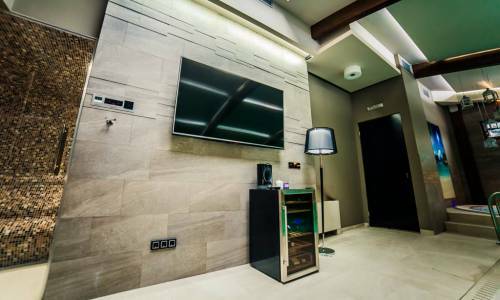 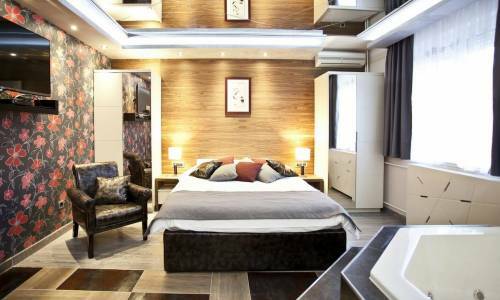 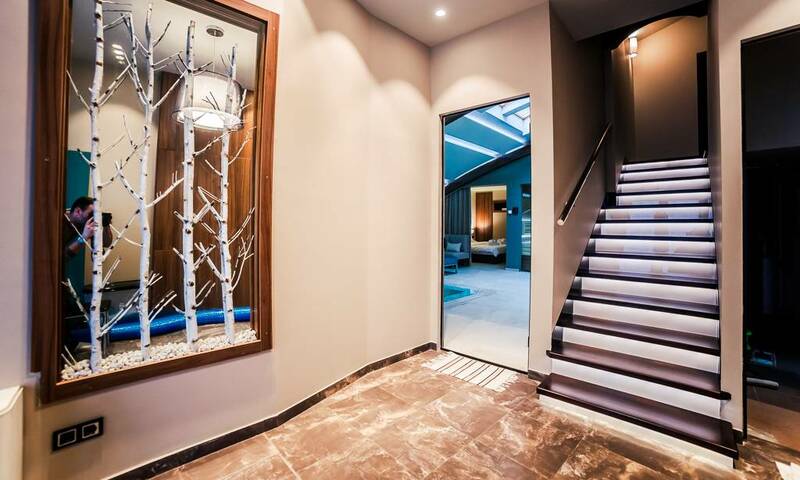 Apartment Hedonist is a grand luxury apartment, with a size of 95m2, located in Zemun. 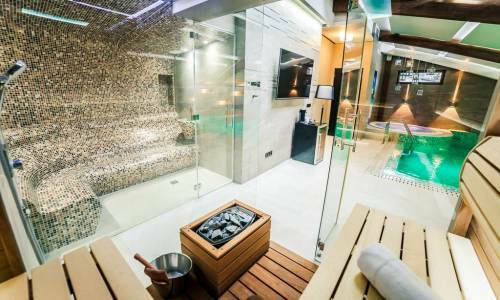 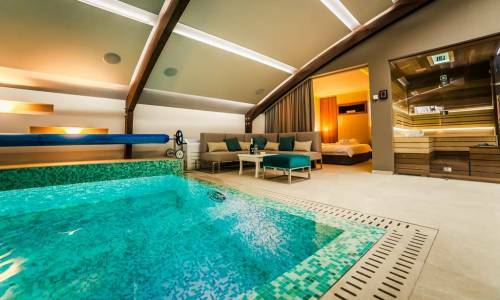 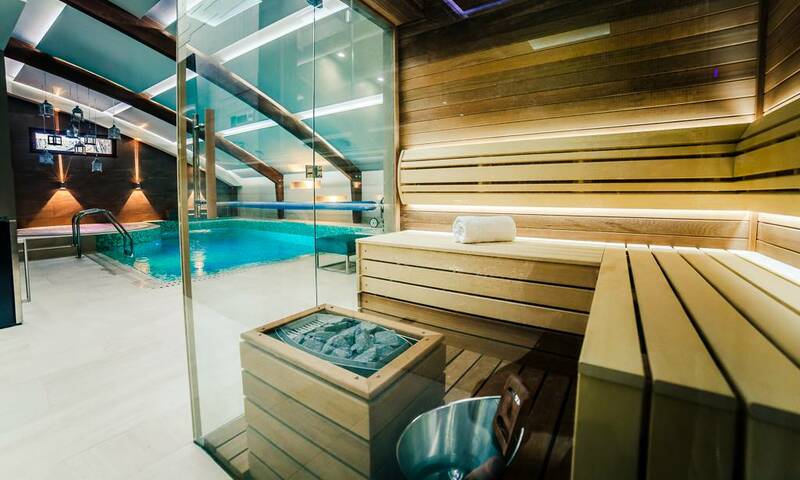 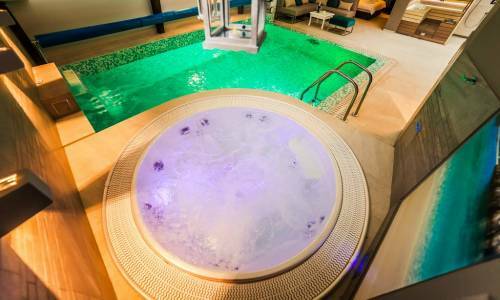 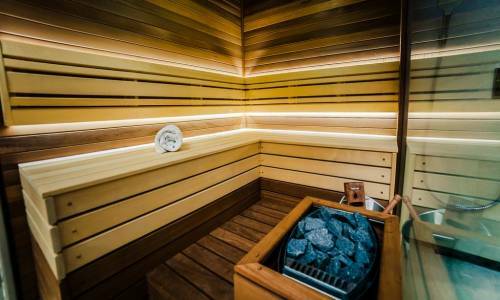 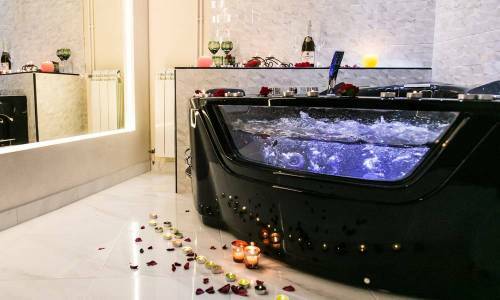 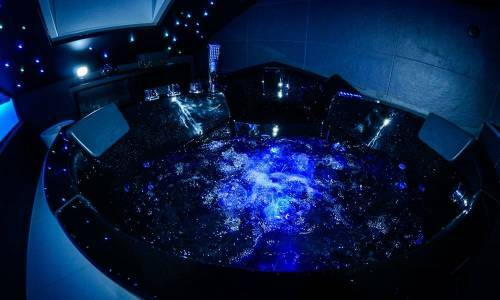 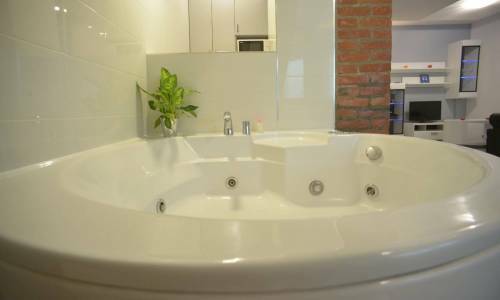 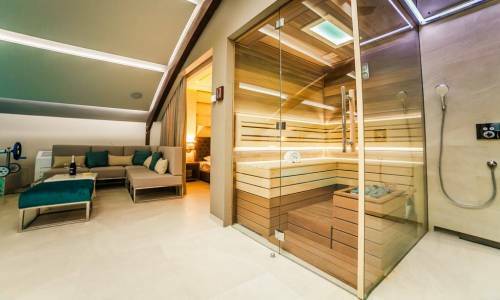 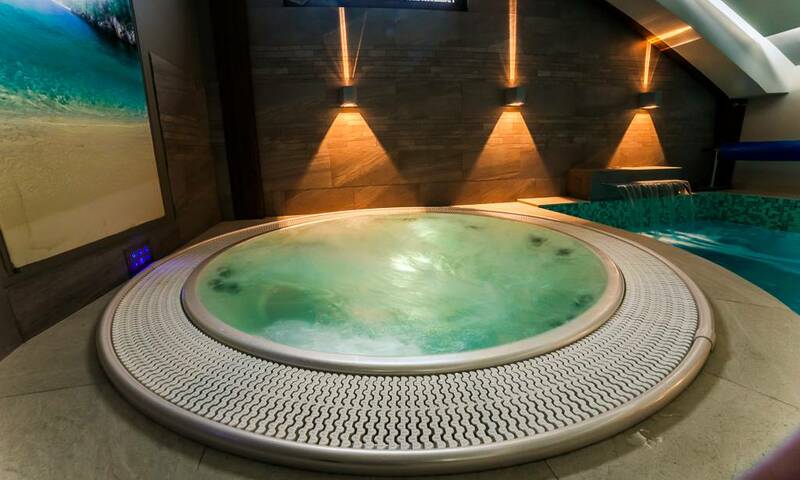 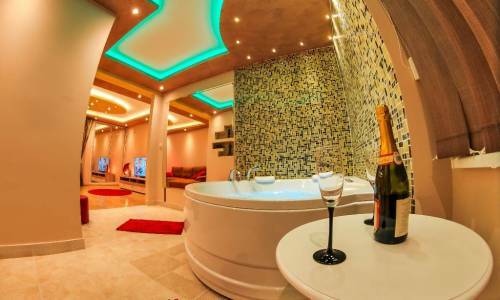 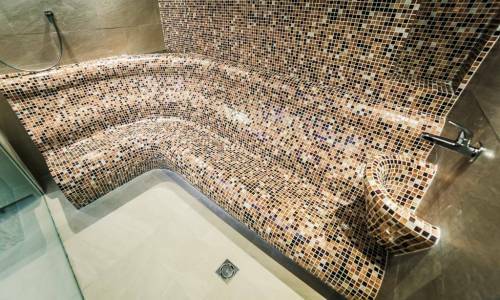 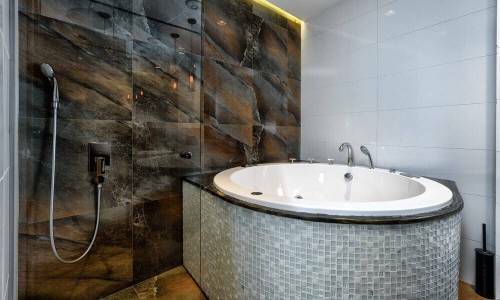 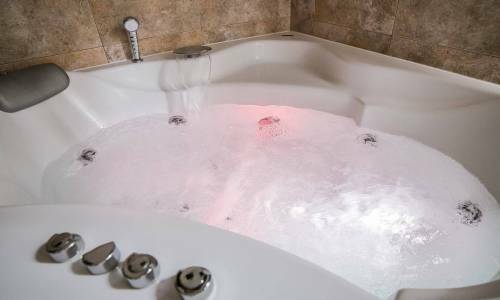 Hedonist offers a jacuzzi bathtub, sauna, steam shower, aroma shower head, swimming pool and 2 parking spots. 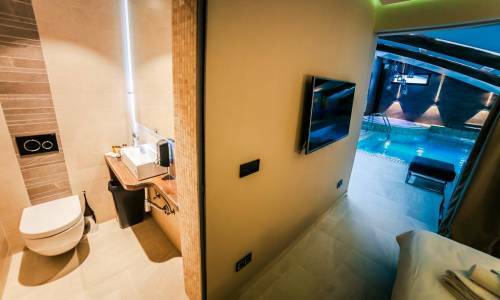 Although with a size of nearly 100m2, the apartment is, however, intended for two persons only. 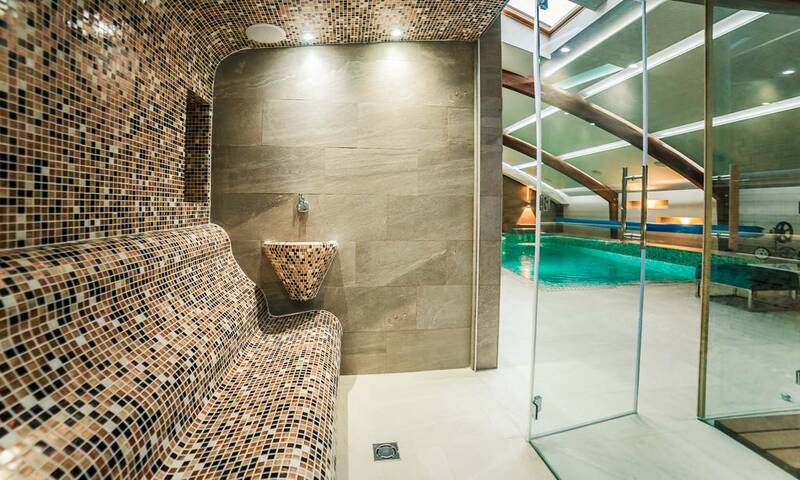 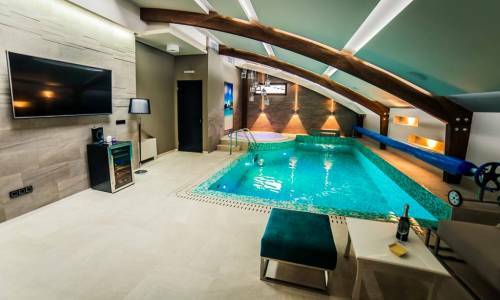 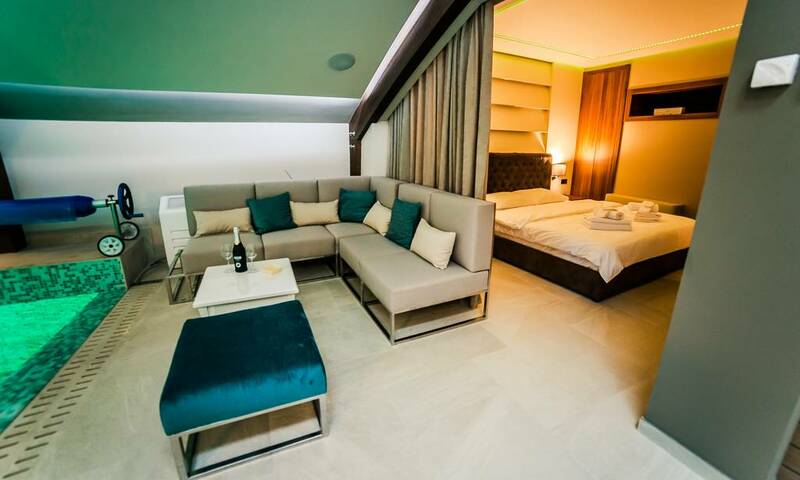 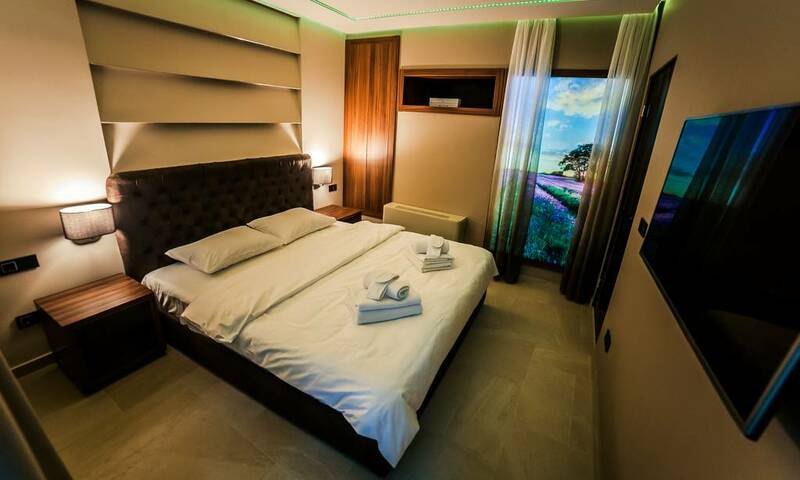 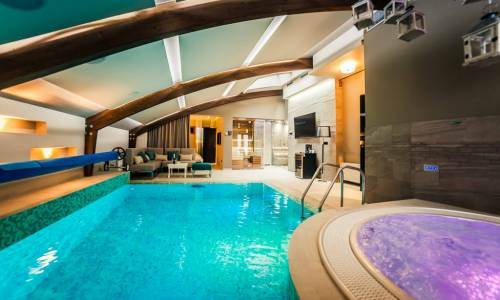 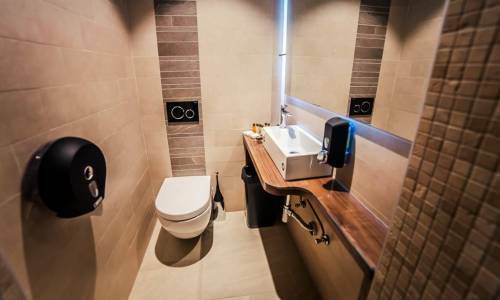 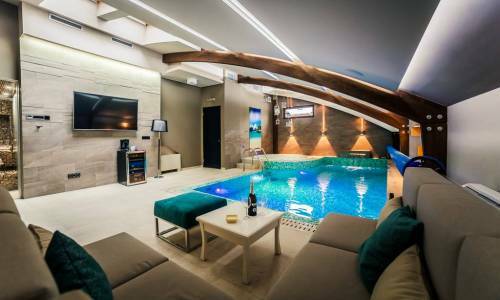 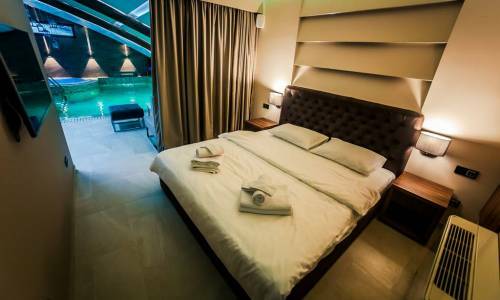 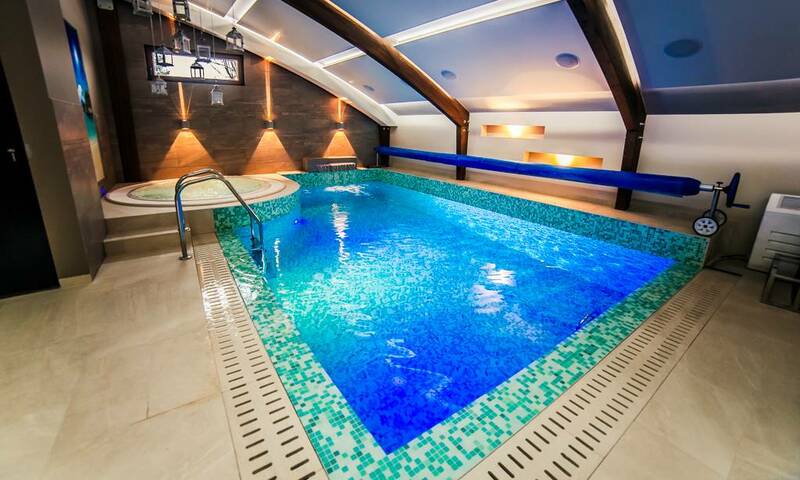 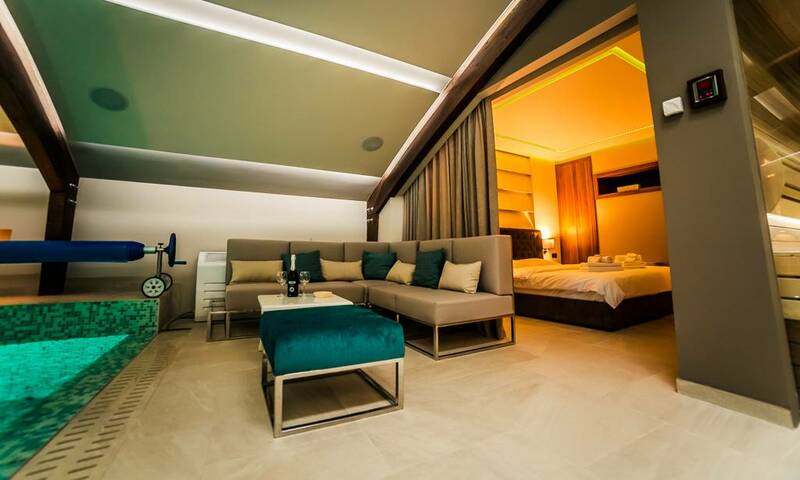 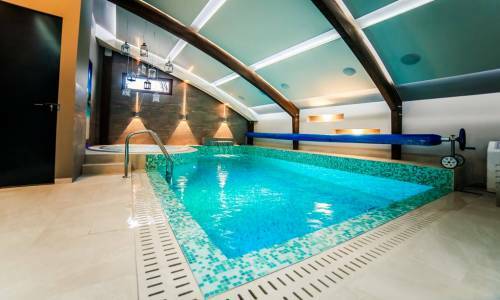 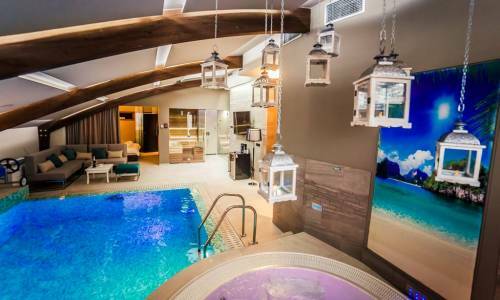 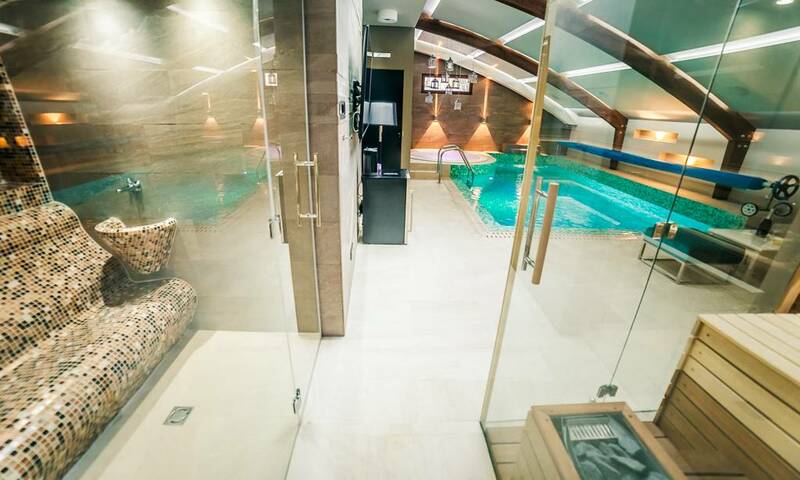 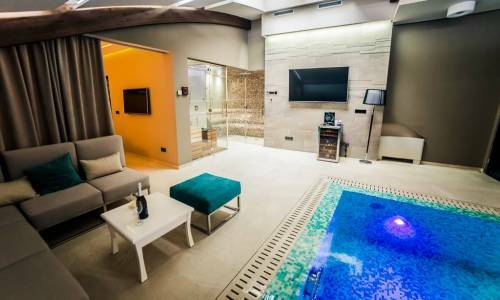 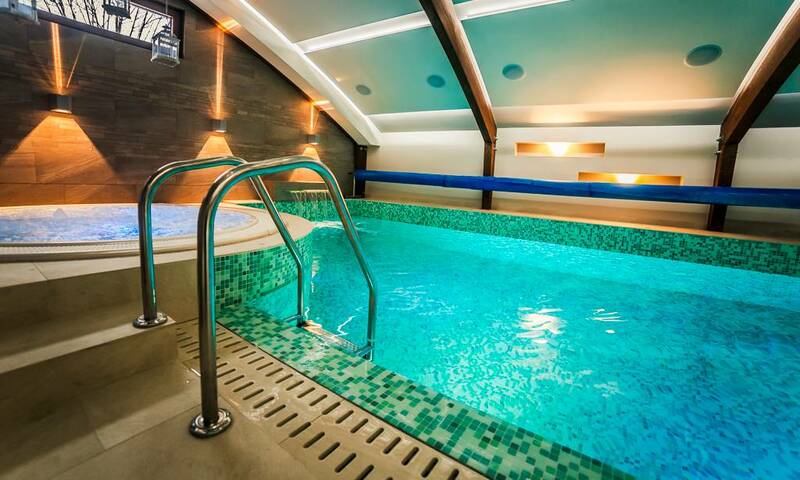 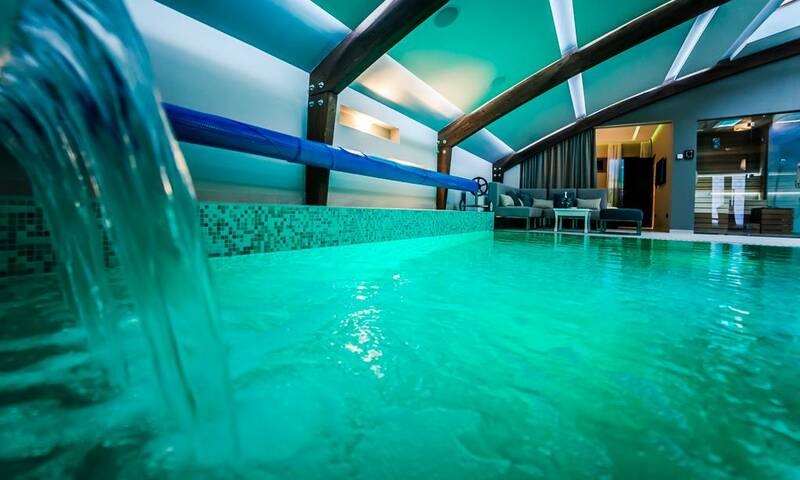 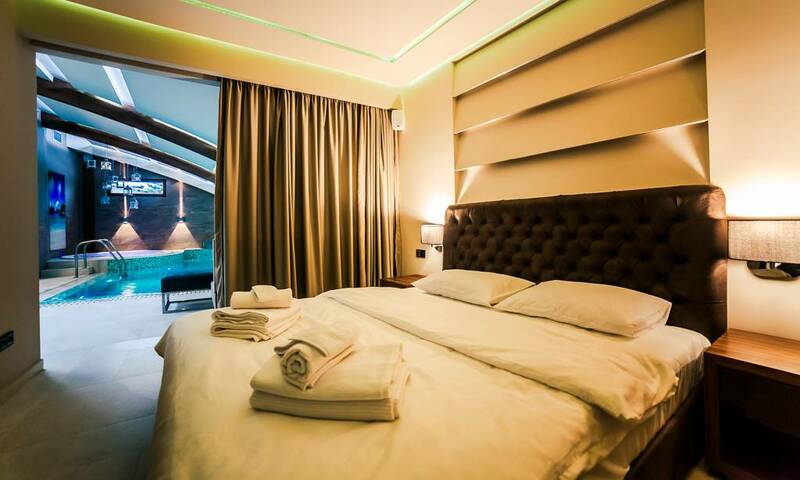 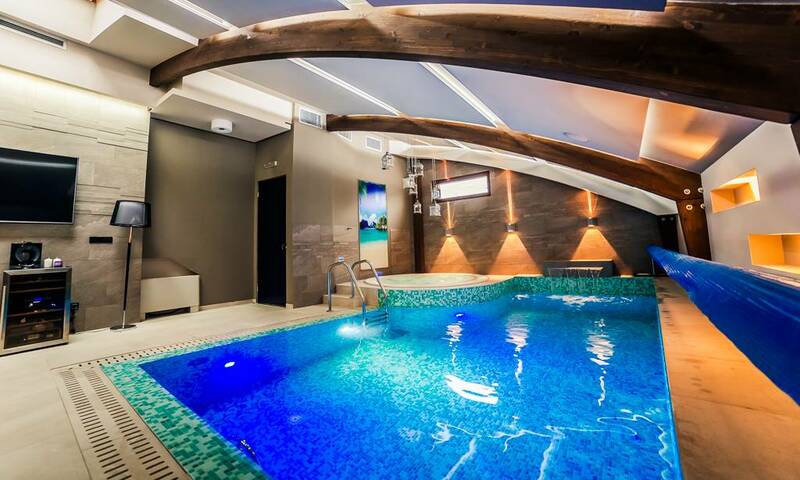 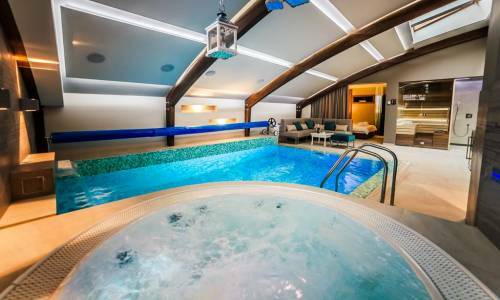 This accommodation has plenty of unique features – the swimming pool is something you’ll probably never see in any other apartment in Belgrade, and the furnishings are of superior quality. 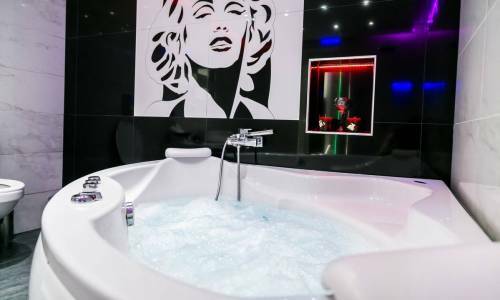 The apartment is intended for genuine hedonists and people who value the pure pleasure. 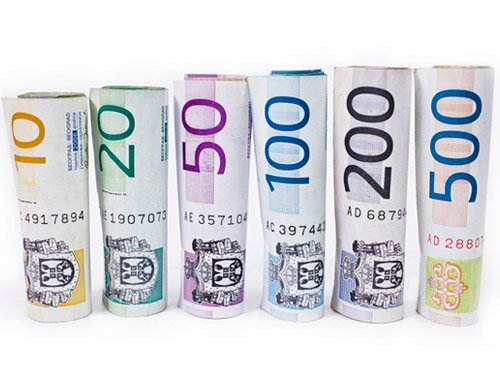 The price of 250e includes the overnight stay in the period from 20h-12h (check in-check out). 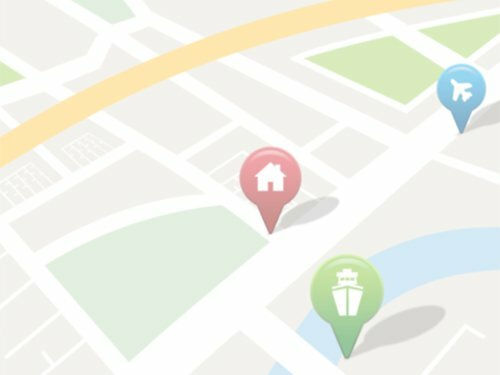 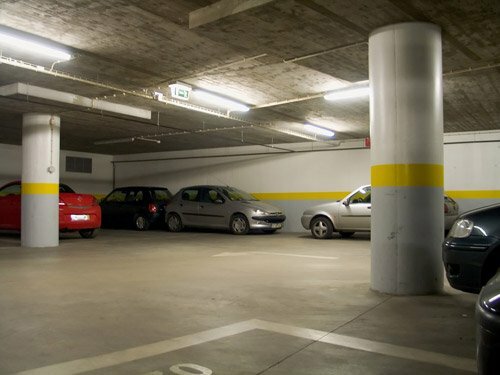 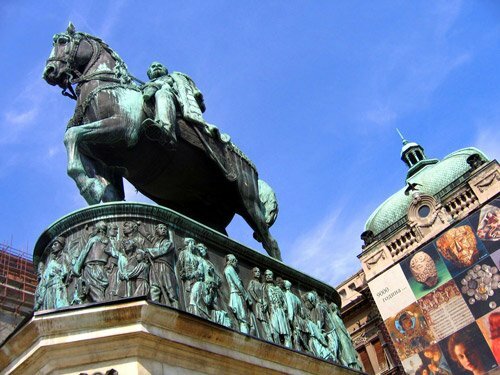 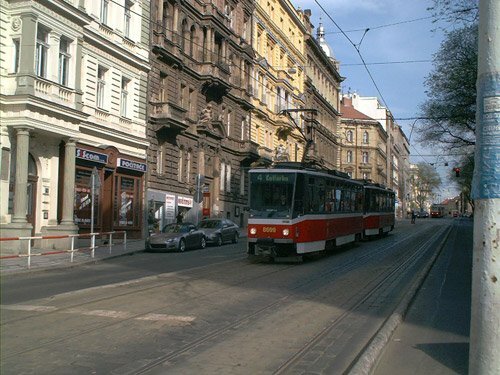 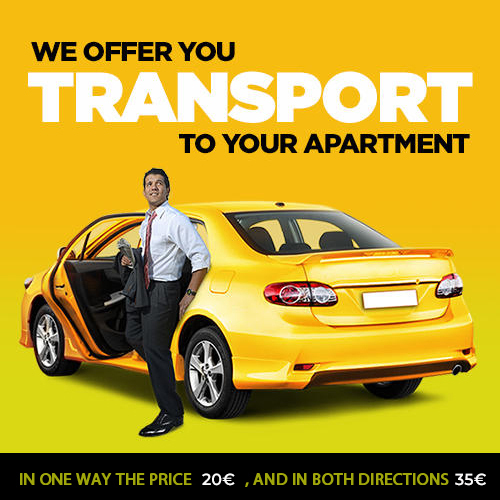 Renting is also possible as a day stay, as follows: from 14h-19h (the price is 140e) of from 19h-23h (the price is 200e).